Paytm doesn’t seem to be merely content with being India’s largest wallet provider – it’s now looking beyond Indian shores. 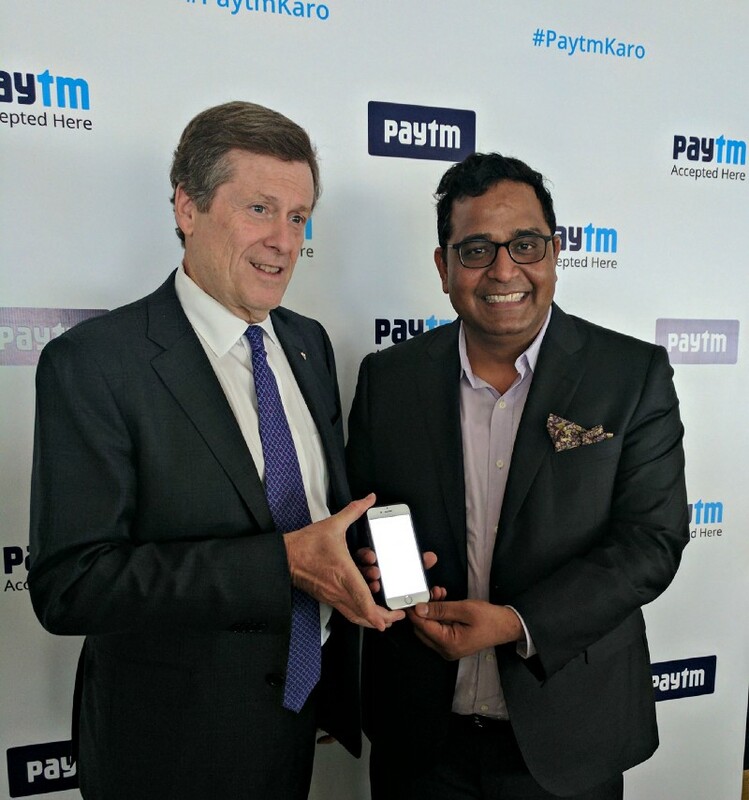 The company has just launched an app that’ll do for Canadian users what Paytm had started off doing for Indian users many years ago – the Paytm Canada app will enable Canadian users able to pay for their cell phone, cable, internet, electricity and water bills online. Users will also be able to use it to pay insurance and property taxes. The app is already live on the Play Store and iTunes. The app was launched by Paytm CEO Vijay Shekhar Sharma at the company’s Noida office. The event was attended by John Tory, the Mayor of Toronto. 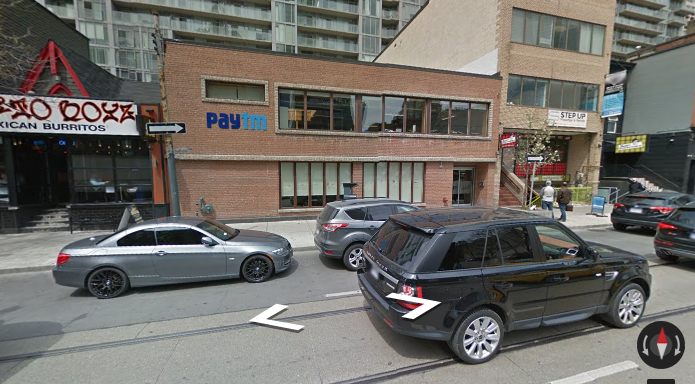 Paytm already has a presence in Canada, having launched an R&D office in Toronto in 2014. Called Paytm Labs, it now employs 55 people across software and machine learning verticals. The newly-launched app seems to be much like Paytm’s India app, with a similar user interface. It provides an option at the very top, where users can choose to pay either Indian bills or Canadian bills. The app seems to have an additional layers of security, with the company saying that it only debits money after a bill is paid. It also has reminders which will let users know 10 days before a due date when a bill is due. The app could be Paytm’s first step in getting into foreign markets, and Canada is a good choice. Thanks to its large population of NRIs who likely already heard of Paytm, the company can quickly get an initial set of users, who could then spread the word. And it helps that they Mayor of Toronto attended the launch – fintech companies often stumble with bureaucratic and governmental hurdles, and having the backing of local leaders could prove invaluable in the long run. This launch will be crucial for Paytm – if it can successfully demonstrate that it can garner users in foreign markets, it has a real chance of becoming a global fintech player, much like PayPal. And given how quickly it’s moved to capture international audiences, it’s shown that it has serious intent of doing so.